Sega will share additional information about the Switch version of Valkyria Chronicles 4 during a booth live stream at Sega Fes 2018 on April 15 from 16:50 to 17:30 JST, the company announced. You will be able to watch it live on YouTube and Periscope. The live stream will also feature live gameplay of the upcoming “The Two Valkyrias” downloadable content for the PlayStation 4 version of Valkyria Chronicles 4. 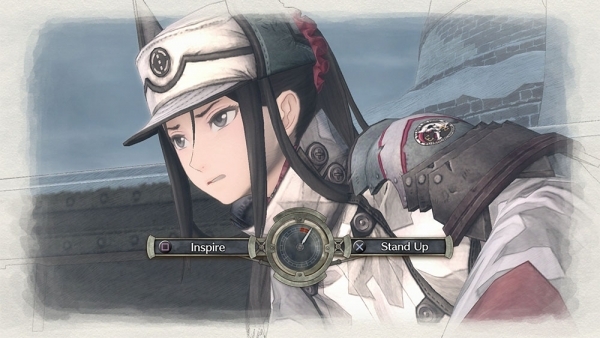 Valkyria Chronicles 4 launched for PlayStation 4 in Japan on March 21, and will launch for Switch this summer. It will launch for PlayStation 4, Xbox One, and Switch this fall in the Americas and Europe.